Lexus Division - brand "premium" cars manufactured by the Japanese Toyota Motor Corporation. It was originally provided for the US market, the brand is now cars are sold in more than 70 countries around the world. The official date of birth of a new brand (not yet available at the time the title), based on the production of vehicles luxury class is considered in August 1983 at a secret meeting of Toyota's board of directors its head Eiji Toyoda announced its decision that the corporation is to create a machine representative class, and it will be better products of leading automakers around. This decision was not spontaneous. In the early 1980s, the automotive market of luxurious, especially North America, there was a slow but steady growth, and Toyota, which had a good sale in the United States, could not stay away. According to numerous market research leadership TMS and it was decided to create a new brand. On the issue of the name of the brand in two opinions manual corporations exist: some believed that it is necessary a new name to avoid any association with the brand "Toyota", producing generally low-cost model; others were confident that the new car to be sold only under the name of "Toyota" is to enhance the reputation of the brand and to attract customers to a lower class of models. However, American studies and surveys have shown that the first side of the assumptions were correct: in the United States called the "Toyota", as it turned out, not longer associated with cars and pickups with the general, due to the nature of advertising and marketing TMS. This fact plus the strong belief of the staff group and brand promotion still tend to the company's management, namely Eiji Toyoda to make your final choice is in favor of the new name. In 1986, the advertising agency Saatchi & Saatchi, long time service company Toyota, has formed a special unit of Team One, whose main function was to create and develop a new premium brand for Toyota. By order of Team One consulting firm Lippincott & Margulies has formed a list of 219 names, of which was to select the name of the new brand. The most preferred option in the end it turned Alexis name, but because of the strong associations with Alexis Carrington character in the popular 1980s TV series "Dynasty", it was decided to transform the name in the Lexus. Origin of the name Lexus is often attributed to a combination of the words «luxury» (luxury) and «elegance» (elegance). 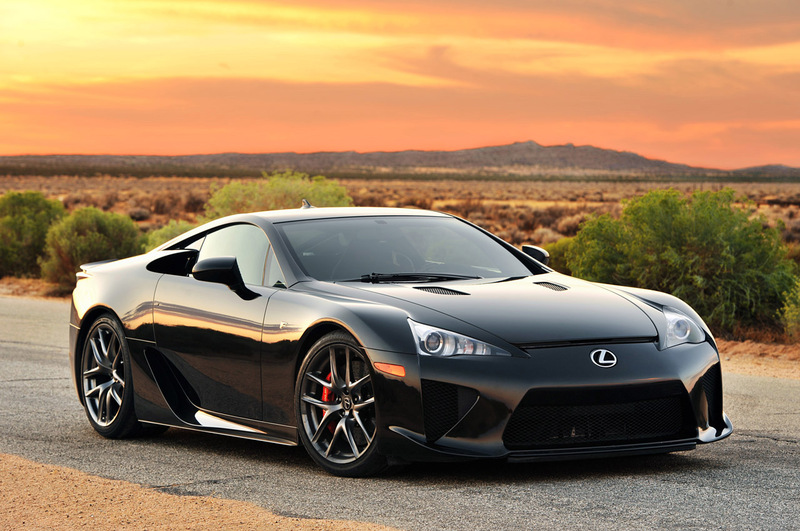 According to another theory, Lexus is an acronym for the phrase «luxury exports to U.S.». 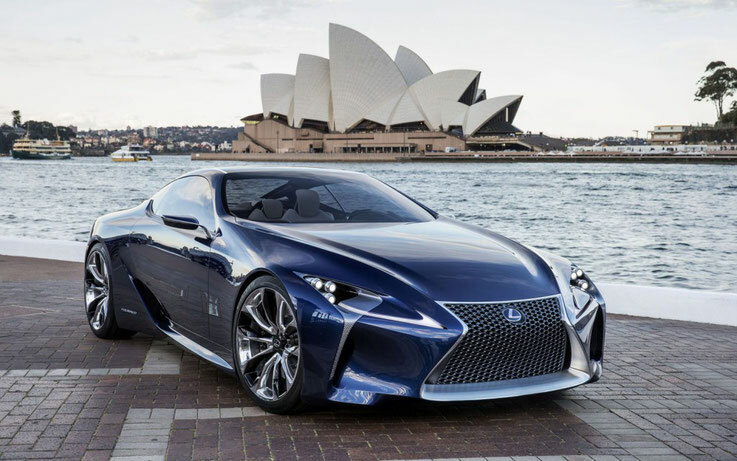 However, Team One claimed that the Lexus brand name has no special meaning, and that the word Lexus just beautifully conveys the image of luxury and technology. History of the Lexus car is presented in one of the chapters of the book of the famous historiographer Toyota Jeffrey Liker. CT 200h - Hybrid golf class car. HS 250h - the hybrid car of the middle class. GS 450h - the world's first hybrid sedan of business class. Lexus IS - middle class car with rear-wheel drive, also produced (in Japan) under the name Toyota Altezza. 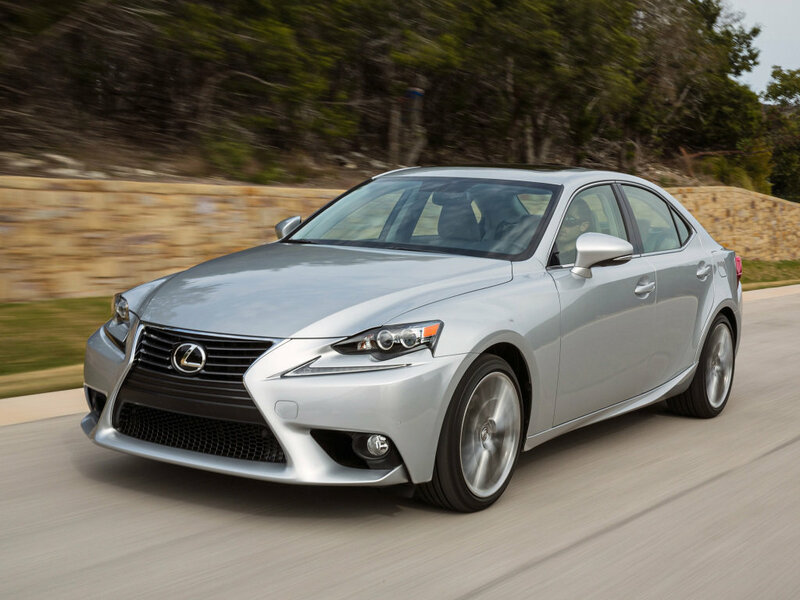 Lexus IS was introduced as a vehicle to occupy a niche below the level of the ES, in order to become a direct competitor to the BMW 3-series, Mercedes-Benz C-Class'u and sports sedans Nissan Skyline / Infiniti G35. In the US and Europe sales Lexus IS 300 were very low. On the US market, sales fell to 22,486 vehicles in 2001 to less than 10,000 in 2004. IS 200 sold better, but still not much below the level of sales of Mercedes-Benz C-Class and other, mostly German competitors. The first generation Altezza (XE10) was released in Japan in October 1998. Altezza replaced the Toyota Corona Exiv / Toyota Carina ED, but unlike their predecessors received instead of the front - wheel drive. In 1999 the car appeared in Europe under the brand Lexus IS 200. In 2001 in North America - a Lexus IS 300 mark. The first generation Altezza is available in three versions. Donors have served as a platform: Toyota Mark-2 (since 1998), Toyota Crown (since 1998), Toyota Cresta (since 1998). In 2005, the second generation of the car was released. The new IS 250 2006-model year, equipped with a V engine 4GR-FSE capacity of 208 liters. from. c Dual VVT-i. On it is set 6 speed automatic transmission with sequential shift. Drive to the rear wheels. 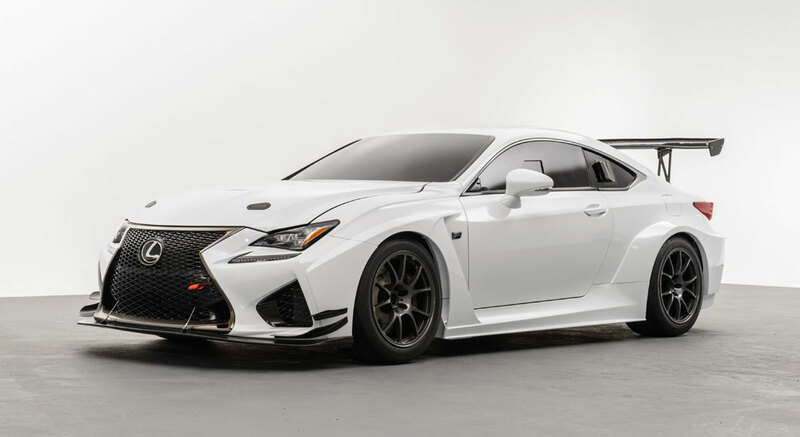 Acceleration to 100 km / h takes 8.1 seconds, top speed of 220 km / h. In America, the Lexus IS is very popular, while in Western Europe the leader are its German competitors. AS200 (6-cylinder in-line engine, power - 160 hp, 4-speed automatic transmission.). 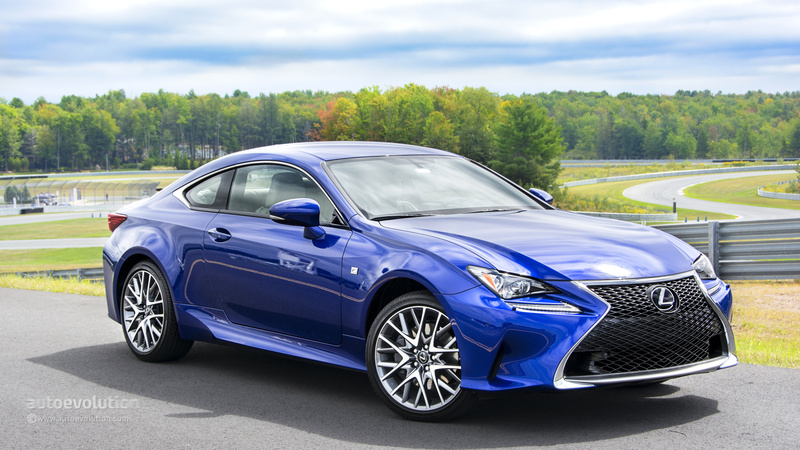 Lexus RC - compact coupe. 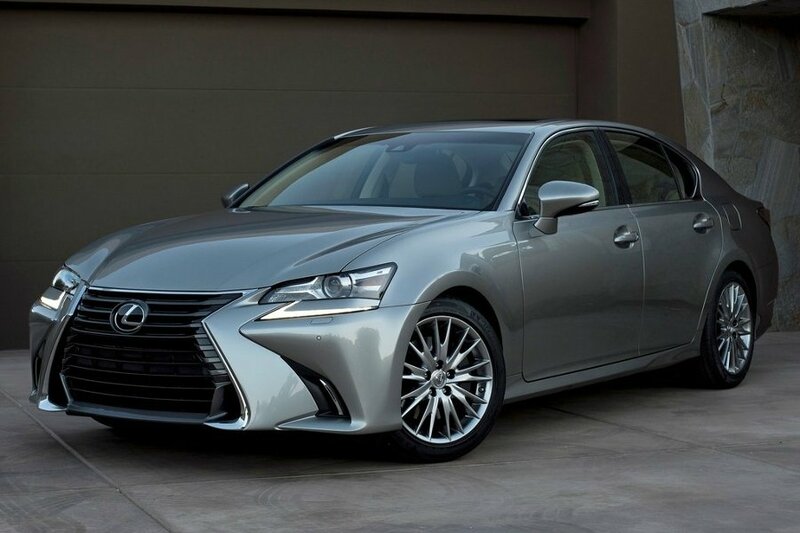 Lexus ES - mid-size sedan business class cost about $ 70 thousand, competing in the US since Mercedes-Benz E350, Infiniti M35, Lexus GS and manufactured since 1989..
6th generation: ES 250, ES350 (2012 N in.). The engine is equipped with a six-speed automatic transmission ECT-I. ES aerodynamic drag index is 0.28. Produced in Japan on Kyushu plant in Fukuoka on the Toyota Camry platform. In size it is between GS and the LS sedans, the price - between the IS250 and GS 430. ES - the first front-wheel drive Lexus in the lineup today, because all the others have either rear or all-wheel drive. Lexus LS - class car. The fourth generation (2006 - present). The second-generation Toyota Celsior was equipped with an engine volume of 4 liters. The third generation Toyota Celsior (outside of Japan - Lexus LS 430) made its debut in August 2000. Engine displacement increased to 4.3 liters. Since 2006, it produced the hybrid Lexus LS 600h, with the 5-liter (327 kW) V8 petrol engine and an electric motor (165 kW). 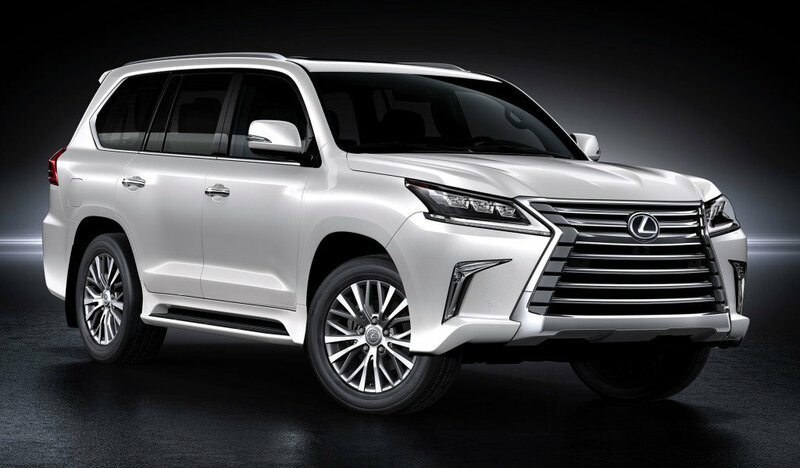 Lexus LX - full-sized 8-seater Lexus SUV company. The present generation is built on the Toyota Land Cruiser 200. At this point the vehicle is released the third generation of the SUV. Lexus GX - a mid-size SUV produced since 2002. It has in common with the Toyota Land Cruiser Prado platform. Since 2009, the second generation is available. 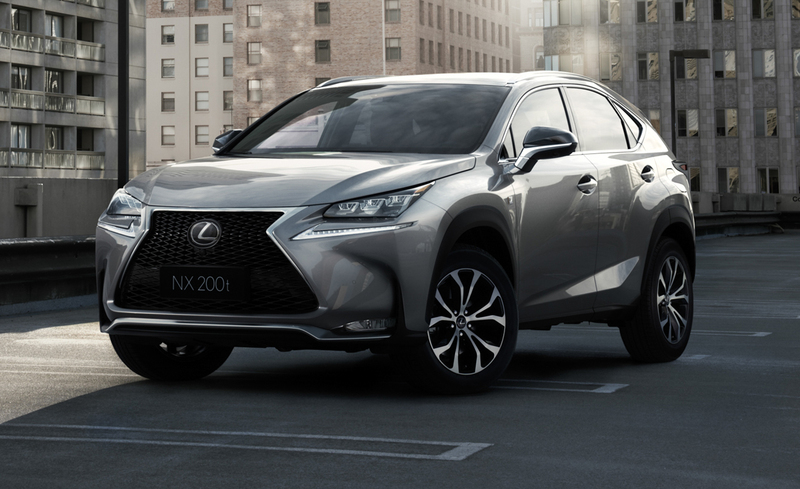 Lexus NX - a compact crossover. 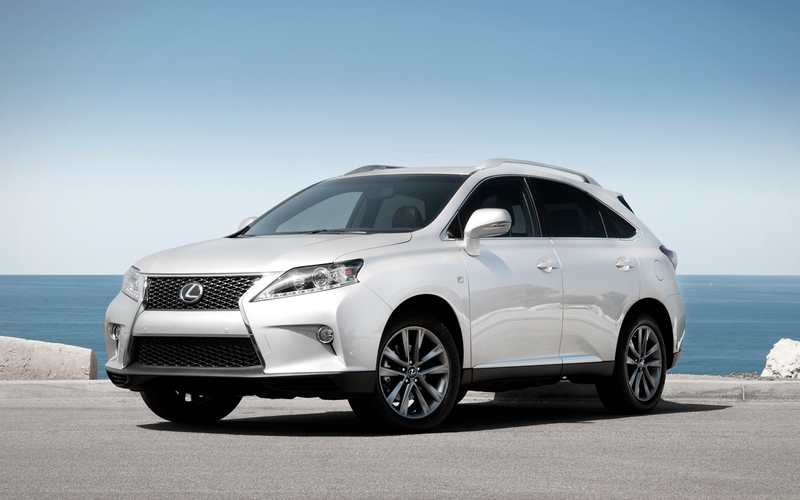 Lexus RX - a mid-size crossover ..
Toyota Harrier (harrier (Eng.) - Hound, second translation -. Lun The export version was a series of Lexus RX (RX 300, the RX 330, the RX 350) In developing the Toyota Harrier as a basis was taken Toyota Camry Toyota Harrier Hybrid (. Lexus RX400h, Lexus RX450h) built on the HSD.